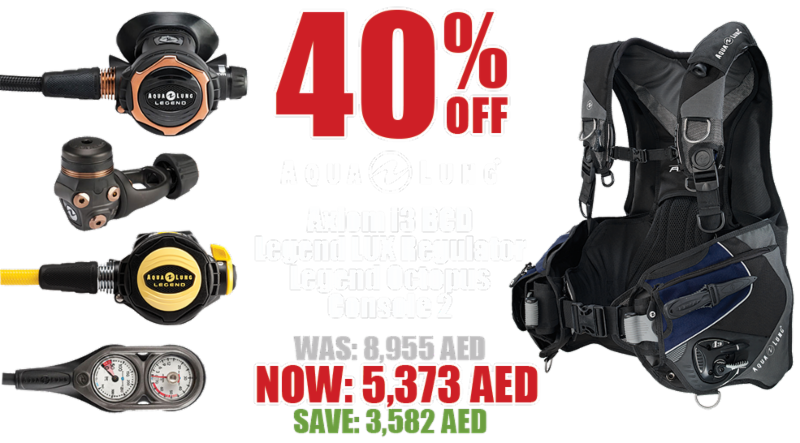 Amazing offer on this top of the range Aqua Lung BCD and Reg set. 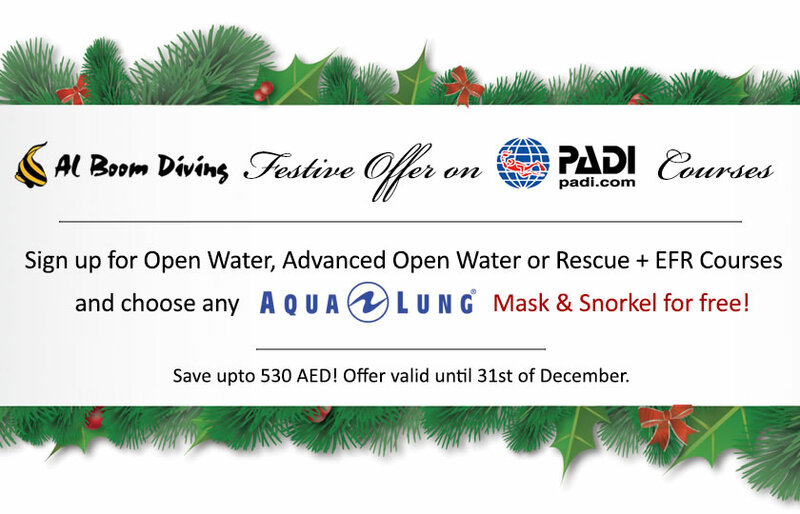 Save 40% / 3,582 aed. Don't miss out. 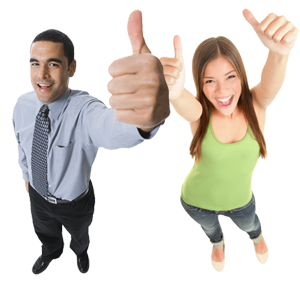 Offer only applies to these specific models, when bought as a complete set.  Offer valid until 18th July 2015. * Who should take this course? * What will you learn? 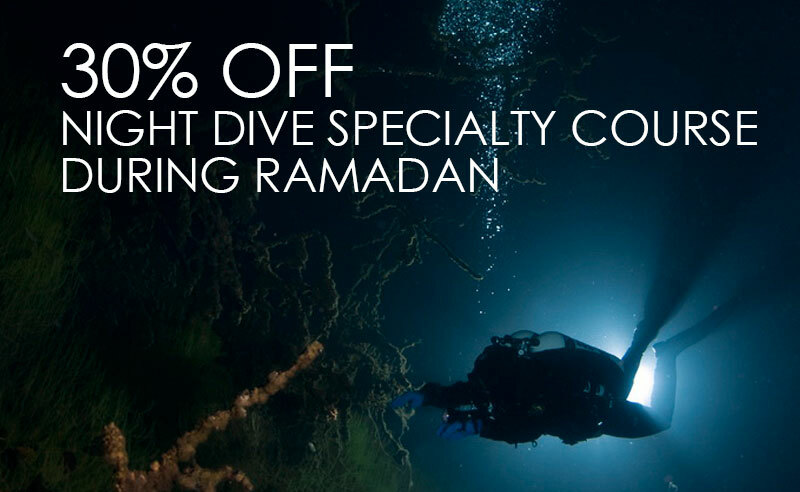 You may be able to get college credit for the Night Diver course , the first dive of this PADI Specialty Diver course may credit as an Adventure Dive toward your Advanced Open Water Diver certification . * Duration & dives: 3 dives over 3 nights. 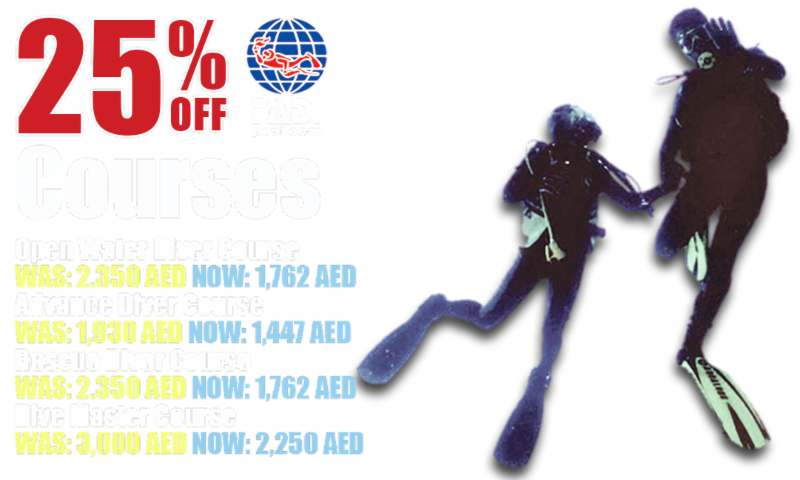 By completing the course you will earn a PADI certification, which can be used in & outside the diving industry.